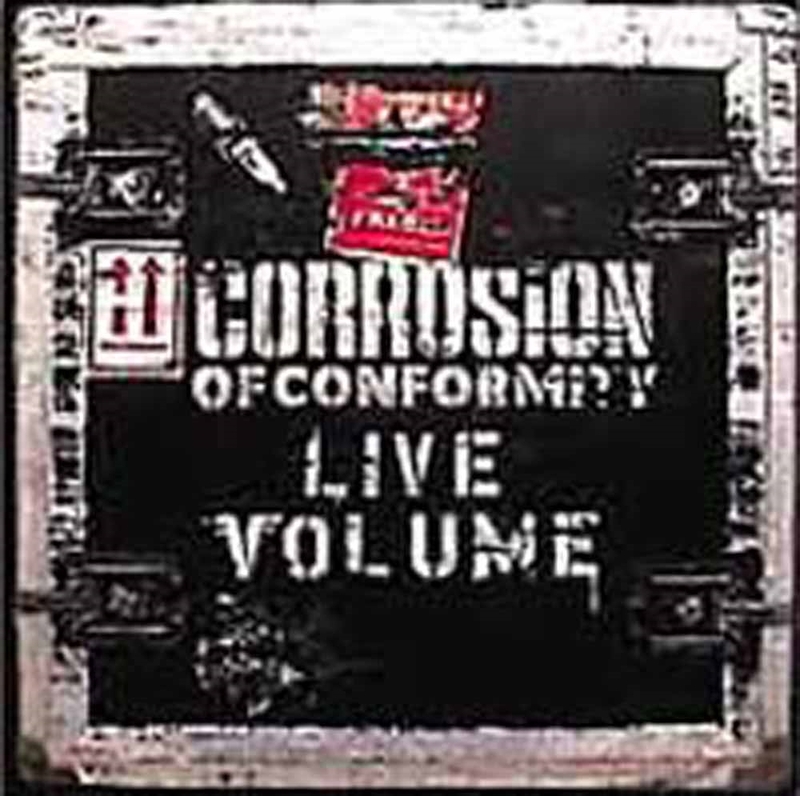 "Live Volume" is a live album released by metal band Corrosion of Conformity originally released in the summer of 2001. It was recorded at Harpos Concert Theatre in Detroit. Although the group began with strong punk leanings, indeed they were one of the first groups to merge punk and metal, the selections on this album avoid the material from that era. Instead all of the songs presented here are from the later, more metallic era.